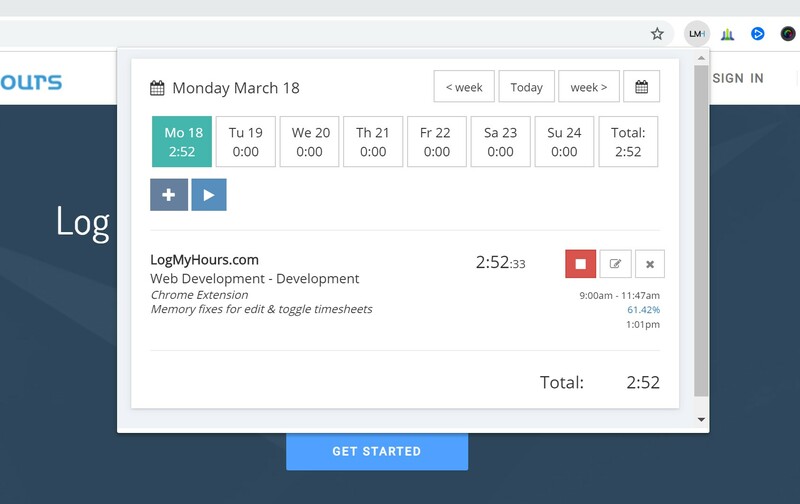 The all-new Log My Hours Chrome Time Tracking Extension has been designed to all you to manage your timesheets from anywhere from within Chrome, without leaving the current website you are on. 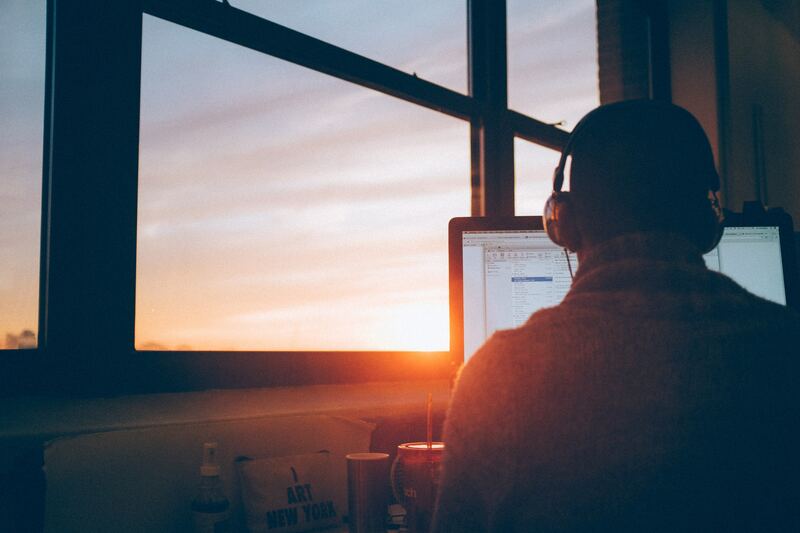 With a single click (or by pressing Alt + Shift + L), you can bring up Log My Hours to manage your timesheets right from within Chrome. Super easy!